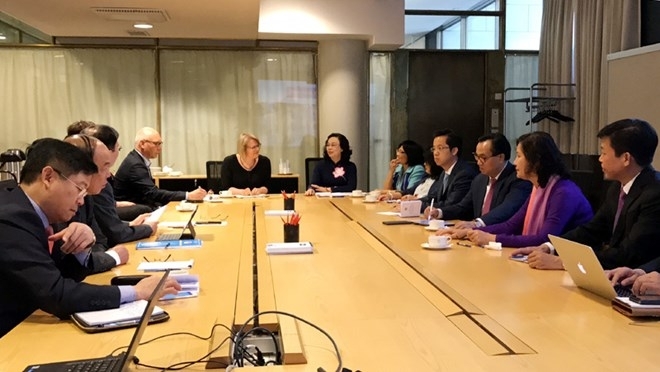 Deputy Mayor of Helsinki city Sanna Vesikansa highlighted the positive development in Vietnam-Finland relations over the past time and potential for cooperation between Hanoi and Helsinki in the future. 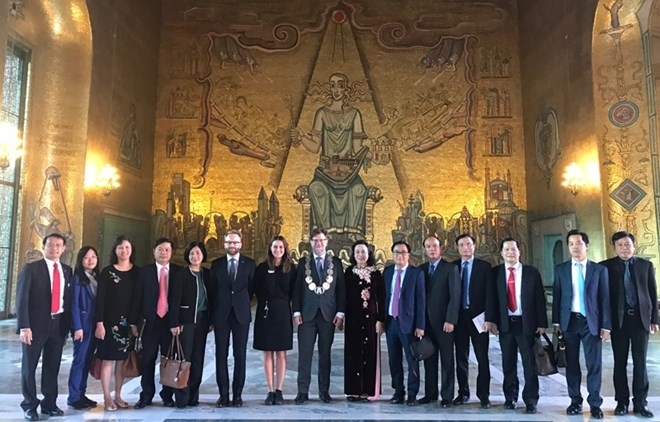 Sanna Vesikansa expressed her willingness to share experience with and assist Hanoi in ensuring social welfare and improving public services. 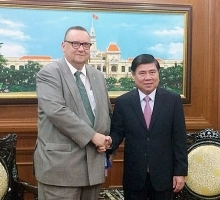 The sound cooperation between the two capitals will make significant contributions to the overall development of the two countries. 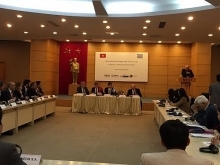 She noted that Hanoi is home to 13 Swedish projects worth US$6 million in information technology, consultation, construction, processing and manufacturing industries, and trade services.